Where unrealistic expectations arise, we understand that this isn’t your fault. We wouldn’t expect you to totally understand the technical concept of web design, so we’ll shed light on what’s realistic and what’s less so in regard to your resourses. We like to be upfront with our clients in the meetings we hold. If a task is looking a little unlikely, we’ll show you a few other angles in which we could tackle things. You might not get an identical copy of your favorite website example, but you’ll get the best possible quality version for your own brand within the timeframe and budget you’ve set for us. If things change, we’re pretty flexible…but it’s important to keep that communication open when such events arise! Like a totally jaw-dropping architectural project, more resources will produce better results. 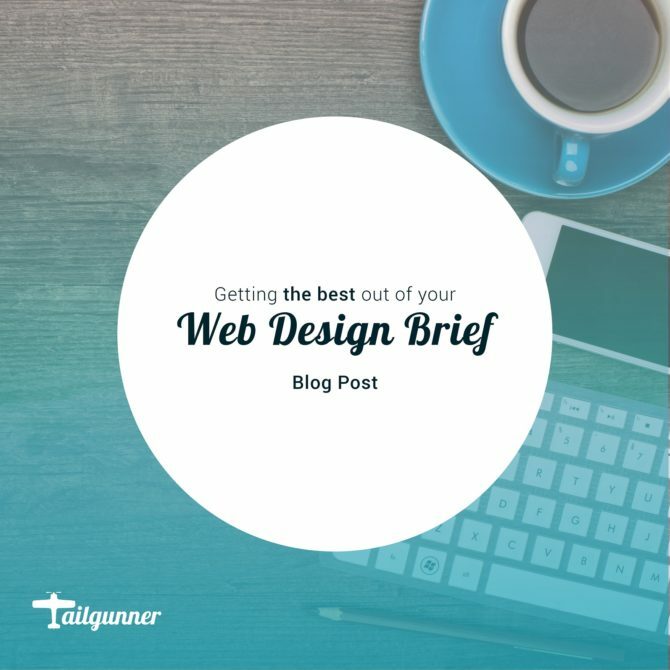 You wouldn’t get the exact same beautiful building built if you wanted it in less time and with less money – the same principal applies to your web design.